I love taking pictures of my children. It is becoming a real passion of mine and honing my Instagram feed is something I have been hoping to do for some time. 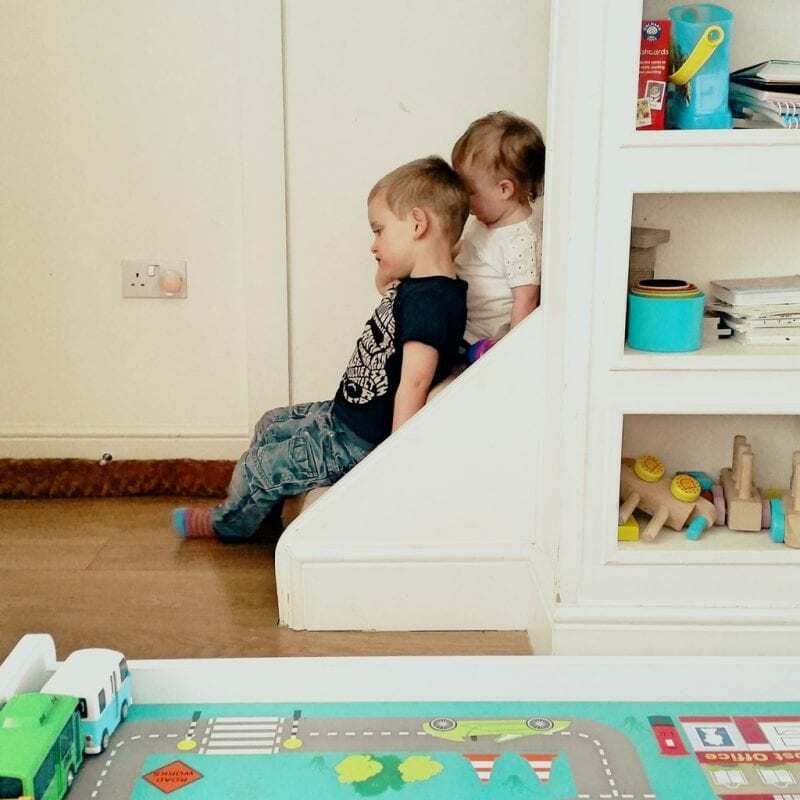 I love it when I get good shots of my children together even more; there is nothing more likely to make my heart sing than to see them playing, laughing and generally interacting with one another. With that in mind, I am very pleased to announce that I am about to launch my first joint linky and Instagram community – #SaturdaySiblings. There are already several children-based photo linkys and Instagram communities but we are hoping this one will be a little different. 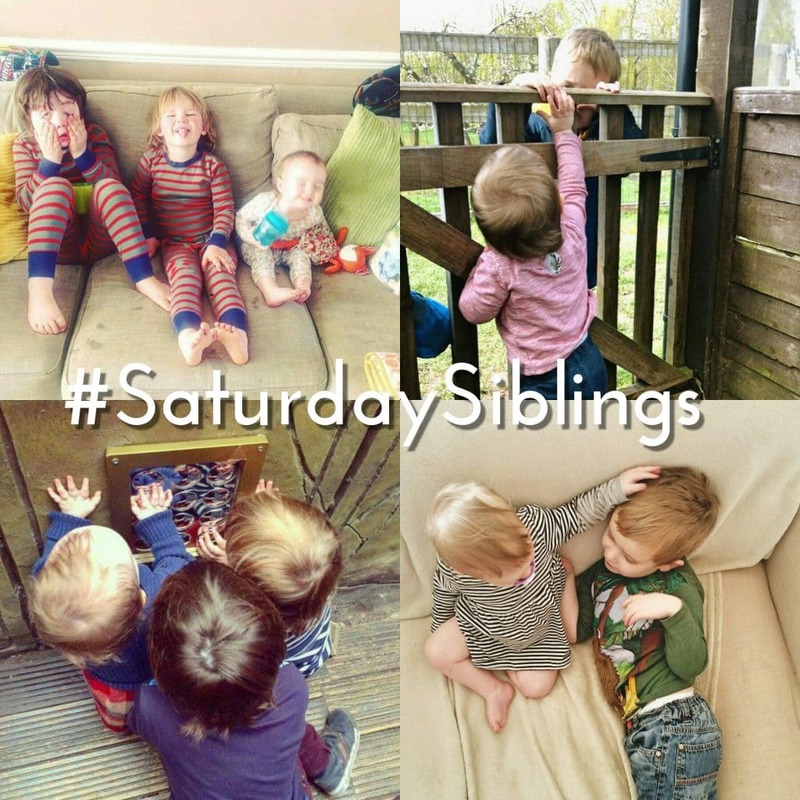 We will be asking you to link up your favourite picture of siblings together – either on the linky or by using the hashtag #SaturdaySiblings on Instagram. 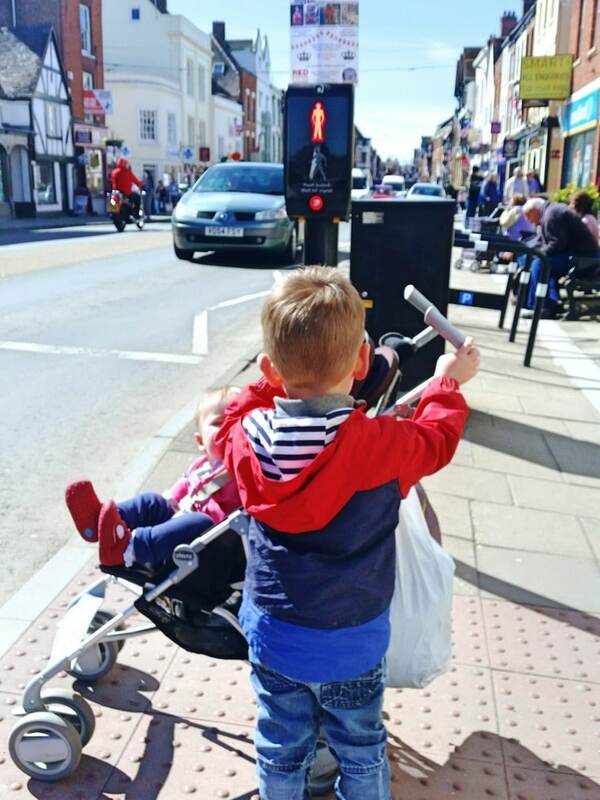 The posts added to the linky can be about anything – we don’t mind if they have text or just a picture. The only rule is that they need to have a picture with siblings! The pictures can be funny, interesting or beautiful to look at; we don’t mind which. Likewise, add your favourite picture of your children together to the Instagram community by using the hashtag. We are happy for any kind of shot – from those who actively pursue photography as a hobby to every day cute and funny shots from a camera phone. You don’t have to be a blogger either. Anyone with a public Instagram account can join in. We are interested in any age, step-siblings – we just want to see your children together! The first linky and Instagram #SaturdaySiblings day will be on Saturday the 7th of May and will run from 9pm Friday night until midnight Saturday – put the date in your diary! We will be alternating weeks so on the 7th of May you should head to Someone’s Mum and on the 14th of May look for the post on Toby and Roo. In preparation for this, it would be great if you could follow both Harriet and me on Instagram and Twitter, so that we can re-post and tweet our favourite pics and posts. Depending on how many photos we get linked up and hashtagged (hopefully a few), we will both be picking one or two featured images from the linky and the IG community each week – we will share these on our social networks and on the next week’s linky. I really love looking at pictures of siblings together so I am really looking forward to picking some favourites. If you have more than one child, I really hope to see you there! Oh flip – #KCACOLS. I need to get better at this! That sounds like a lovely idea. I have followed you both on Twitter and Instagram. I just have to hope I can get a pic of my 17yr old and 10 yr old together lol. Looking forward to all the lovely pics. Aw these photos are going to be so cute! I love this idea. I think seeing children interact with each other naturally is really heartwarming. 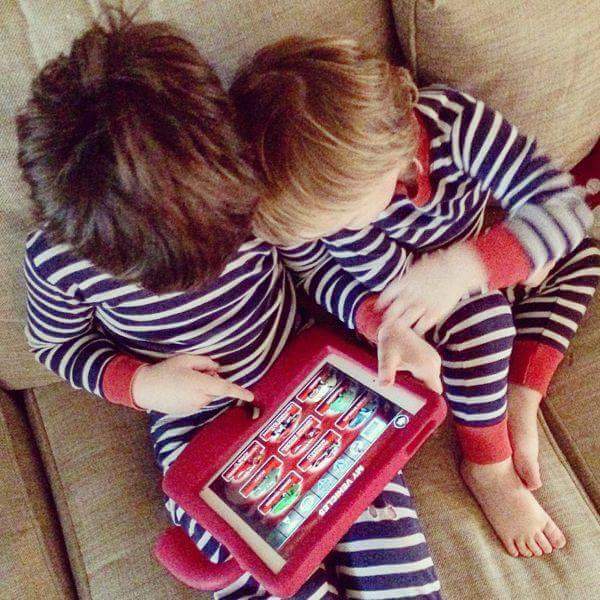 Love the photo of the children looking at the tablet together, it is my favorite. Oh I would love to take part in this. Could you please remind me? my instagram and twitter handle is @SerenityYou #KCACOLS. Love this. Capturing siblings interacting with each other naturally is a fantastic idea. Good luck with teens though especially boys! Such a lovely idea. I cant wait to have another baby so I can get cute sibling photos. Lovely photos and great idea. I’m sure it will be very popular for parents with sibling children. The nicest photos of children are seeing them happy, and lovely to be happy with their siblings. 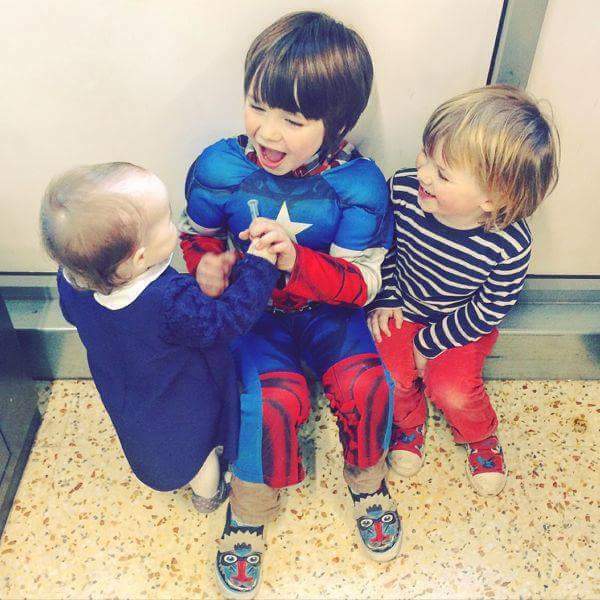 Aww, I love your #SaturdaySiblings idea, and all the pictures of your adorable children! I have two kids, so hopefully I can remember about this and join in on the fun! 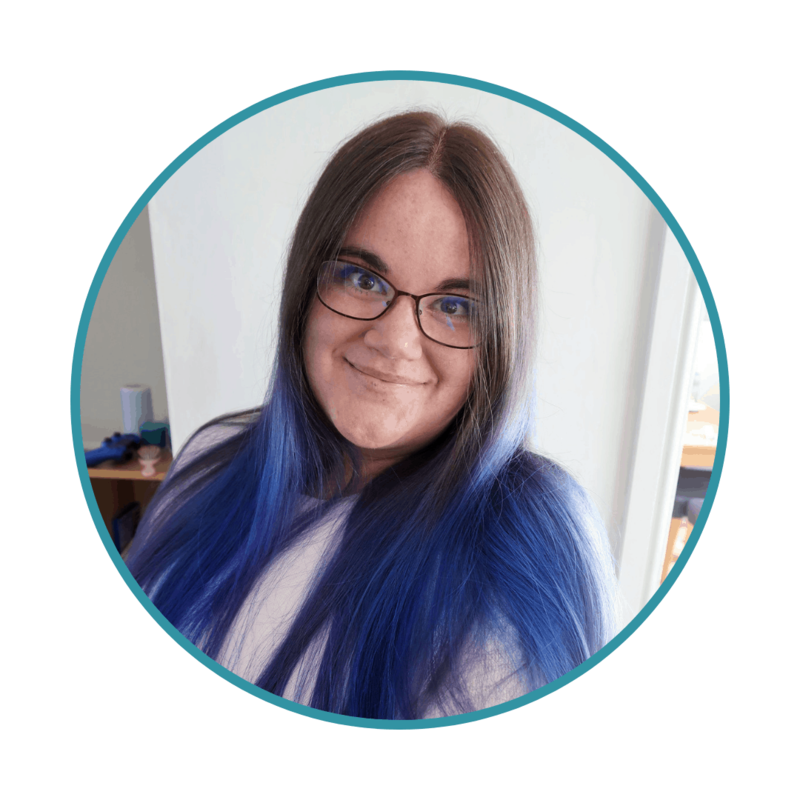 I love how great the blog world is at creating motherhood communities.